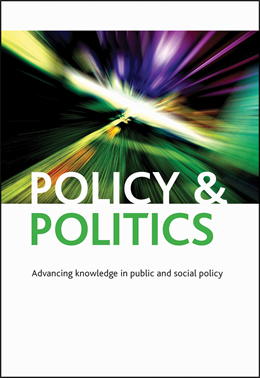 How should public sector policymakers understand the social value of socially innovative services? Social innovations provide new ways of addressing entrenched social problems that are more effective, sustainable or fair than existing ways of working. They create value for society as a whole rather than for private individuals. Public sector policymakers like the idea of social innovation because it offers them new and exciting ways to support people with multiple and complex needs in ways that can also save money: a combination that is increasingly referred to as ‘social value’. This is important because, since 2012, social value has been enshrined in law through the Public Services (Social Value) Act which requires public bodies to take account of economic, social and environmental well-being impacts when commissioning and procuring services. However, and despite its legal status, social value remains something of a fuzzy concept and there is very little good quality evidence about the types of value that social innovation leads to and how this is understood by policy makers.